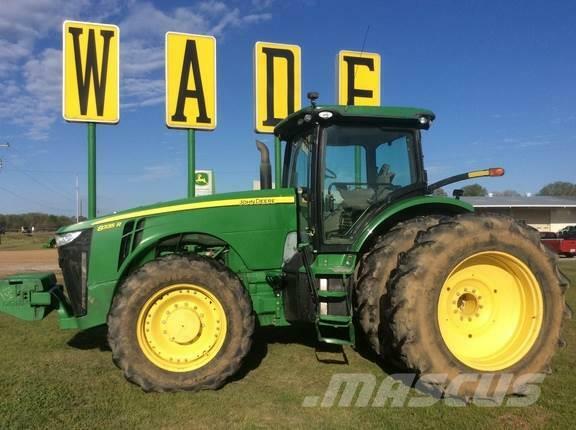 Diğer bilgiler Contact us at 662-561-0046 for more information on this tractor. 12159 Hwy. 6 West, Batesville MS 38606, A.B.D.